Books! Don’t you just love them? At my publisher, Inner Child Press, ltd.
Good Sunday! Just this past week, I have found out the following news, both from my publisher. Forgive me, if I only bring them to you this time. May the rest of your Sunday and your new week be as pleasant as it can be. As always, I very much look forward to your next visit. The second news regards the fact that I now am on the verge of launching my professional manuscript review and critique services within the body of Inner Child Press, ltd. I am currently working on establishing my new blog, also right here on wordpress.com. This branching was offered to me by dear William S. Peters Sr.,my publisher (scroll down, once on the site), thanks to his critical insight into my corresponding extensive experience in the fields of book and manuscript reviews and critiques. Review and Critique Services for Manuscripts of Fiction of All Length, my related blog site is yet under construction. Please visit it in about few short days, if you could; for I seek and will look forward to receive your thoughts, reactions, comments, suggestions. 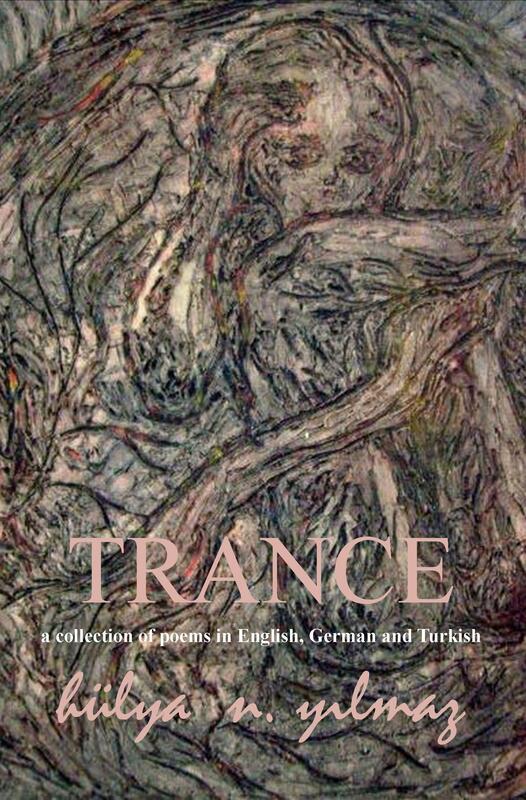 Tagged as "Trance", 2014 first quarterly book sales, aamazon.com, Inner Child Press ltd., Keith Alan Hamilton, LaFaye Farrar, Laura Lee Sweet, Lisa N. Wiley, Patrice N. Rivers, Poetry, Robert J. Neal, Substantive Editing Services, William S. Peters Sr. Awesome You . . . . I am very excited to hear your news Hulya! It is inspiring to hear you will share your talents and expertise with other writers. Thank you very much, dear Kathy. I, too, am excited and full of anticipation.